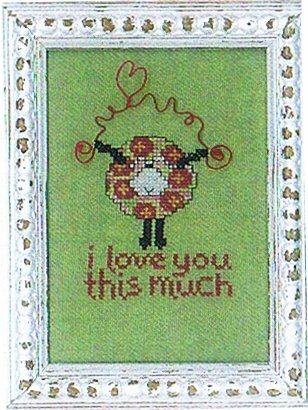 “I love you this much” or is it “I love ewe this much?” Either way, you’ll be delighted with this cute little sheep. P.S. Ewe looks great in an East Side Moulding frame!